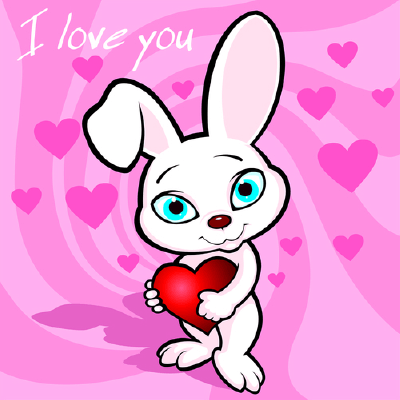 This blue-eyed bunny will grab your loved one's attention with its undeniable cuteness. 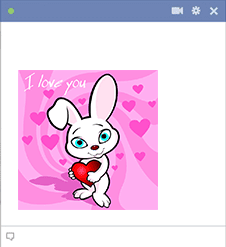 Use this emoticon to let your sweetheart know you love them. We have lots of distinctive images that will add a special nuance to someone's Facebook timeline. Scroll through the collection to discover all of our marvelous emoticons and smileys.